How Much Amplifier Power do I Need? Which Projector is Right for You? 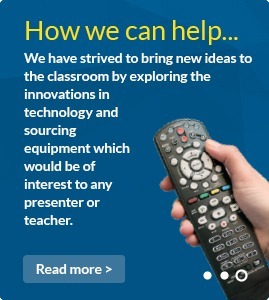 Does Your School or Business Require a Projector Upgrade? Could your Business Benefit from an Interactive Touch Screen? 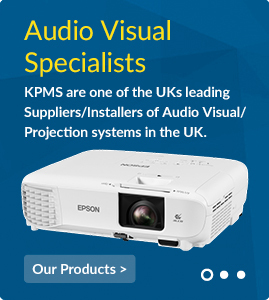 What Features Does a Heavy-Usage Projector Need? Is the Sharp PN-Q601 Right for You? What Can Headphones do for your Classroom? 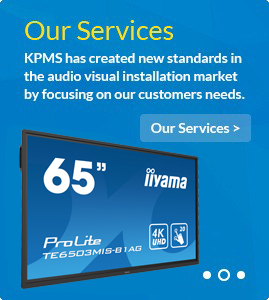 How Have Commercial Displays Advanced? Why Choose a Wireless Microphone? Projector Resolution and Aspect Ratio – Do They Even Matter? Why Use Heavy Duty Headphones? What Makes Amazing Audio-Visual Design? Stand or Trolley for your AV Equipment?